Available for eat-in, take-out and delivery! 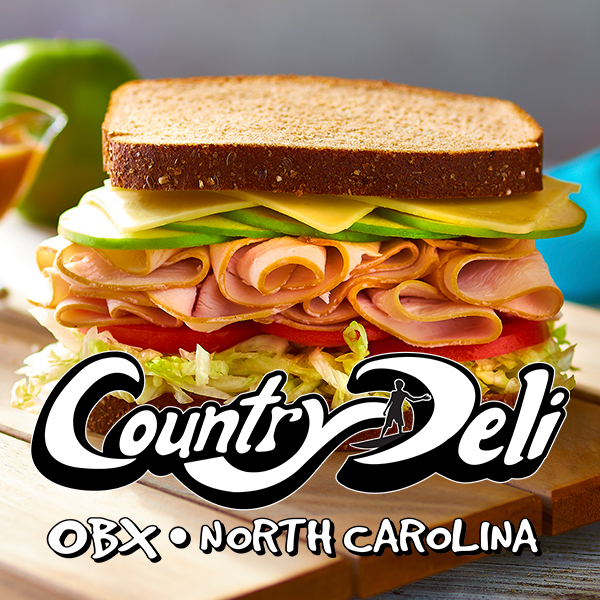 You won't find another sandwich shop ready to bring the goods to YOU... We cater too! Special event coming up? Or maybe you just have a lot of mouths to feed. Either way, check out our catering menu above! Mix greens, tomato, cucumber, scoop or either tuna, chicken or egg salad with a scoop of potato salad. Comes with one packet of dressing and crackers on the side. Kettle cooked in peanut oil. Available in a variety of flavors.